Janine has been a real estate professional successfully representing buyers and sellers in luxury residential real estate since 1989. 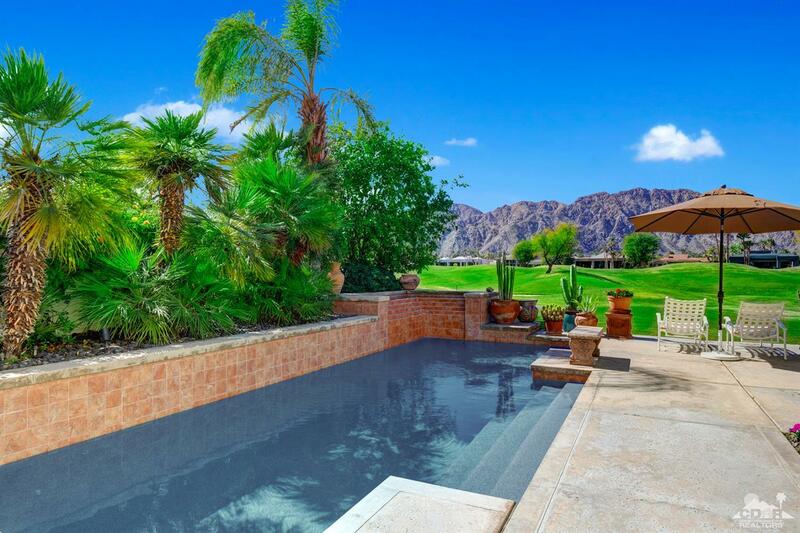 A consistent Top Producer Janine has achieved top producing agent each and every year and sells more homes in La Quinta than any other agent. 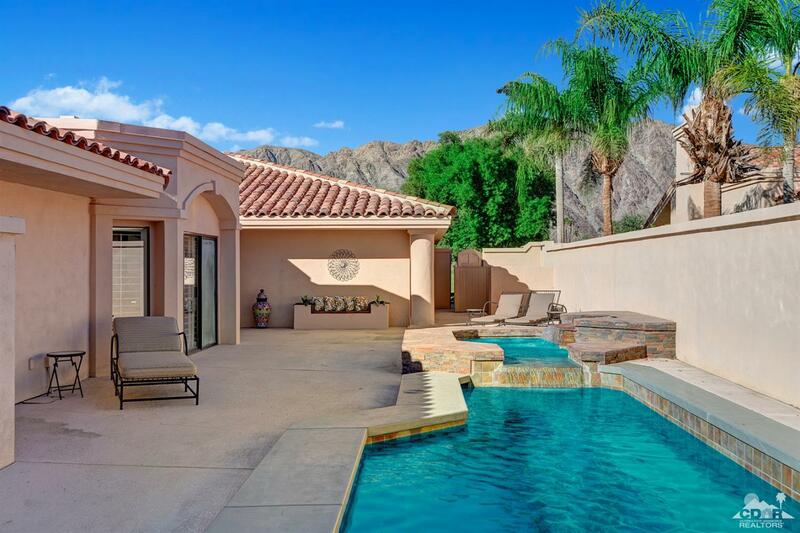 Specializing in the country club communities of La Quinta Janine has established a strong client base within PGA West, The Hideaway, Tradition Golf Club and other La Quinta Resort areas. 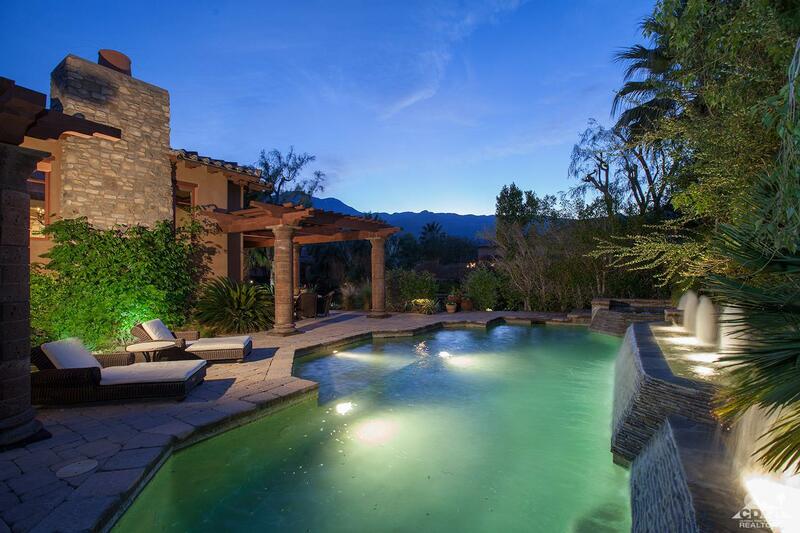 Janine's clients benefit from her invaluable experience and knowledge of the real estate market as well as her overall knowledge of the La Quinta area. It is her energetic, honest and hard-working approach to each and every transaction that earns her praise and respect from her colleagues and clients. Having grown up in the Coachella Valley, Janine attended school in Palm Desert and later attended College of the Desert. 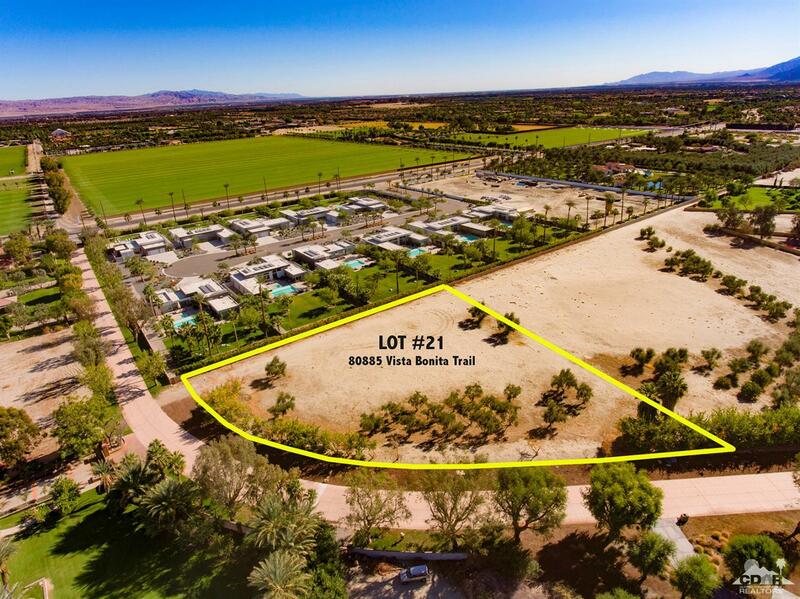 Since 1987 she has been working in the La Quinta Resort area starting with Landmark Land Company, KSL Desert Resort, Dyson & Dyson Real Estate Associates,Hideaway Properties Corporation,Coldwell Banker Residential Brokerage and now Bennion Deville Homes. She and her husband Jim are currently residents and Members of The Hideaway and members of The Palms. As always, Janine will be supported by a staff of professionals offering an array of agent and client services. If you are looking to buy or sell Janine would be happy to assist you.